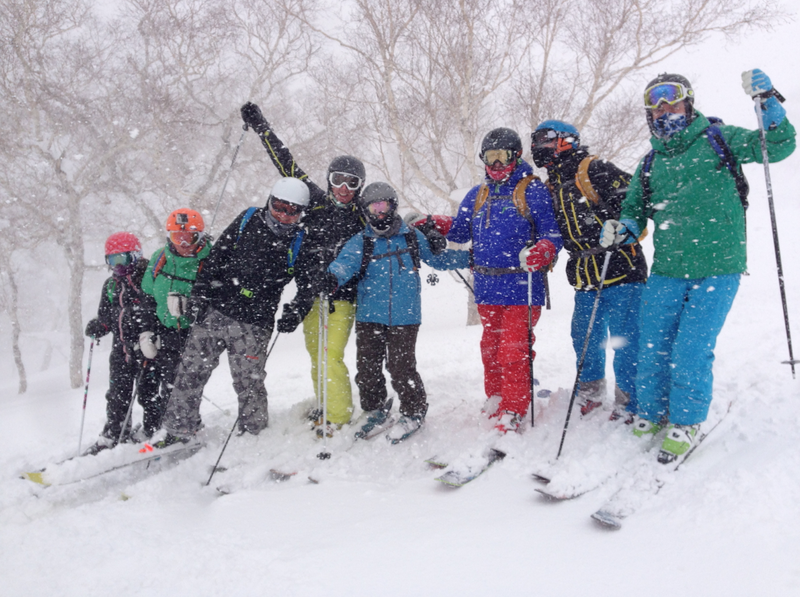 This February see’s our 7th trip to the incredible Japanese resort of Niseko in Hokkaido. 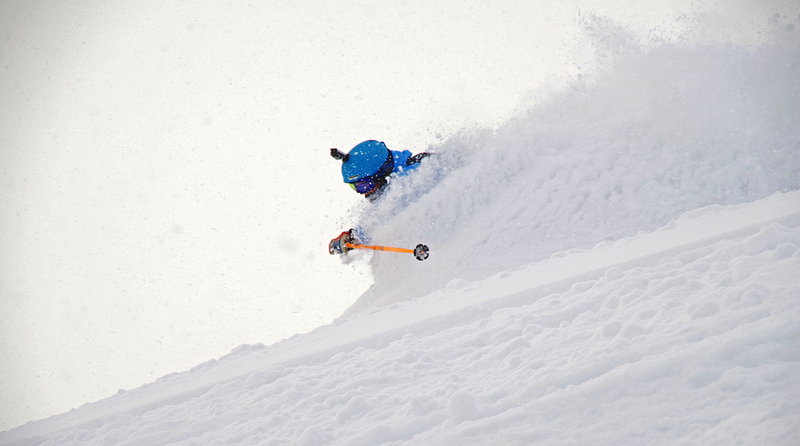 In this time we have introduced hundreds of Academy course members to the thrills of making turns in the world’s deepest and driest powder snow. 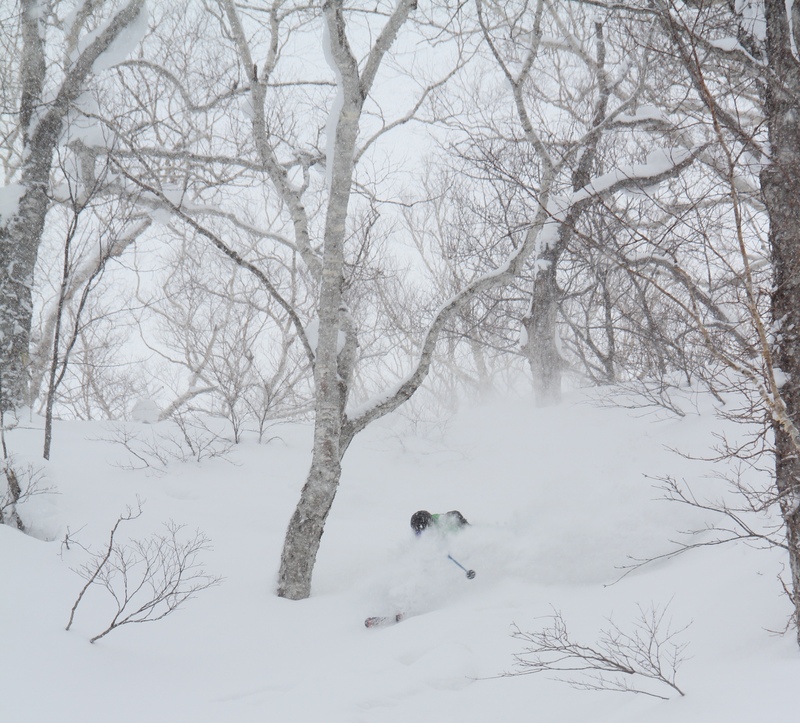 Niseko provides the perfect terrain for any level of powder skier whether you are just getting into it for the first time or you’re a seasoned off piste fanatic. 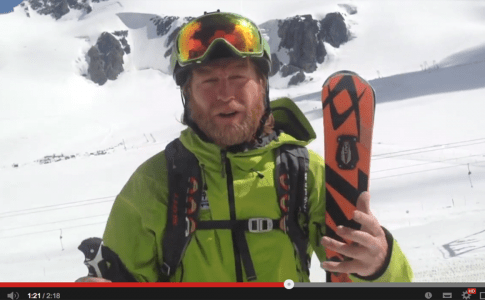 This lift accessed resort boasts some of the best and most easily accessed tree skiing anywhere in the world. 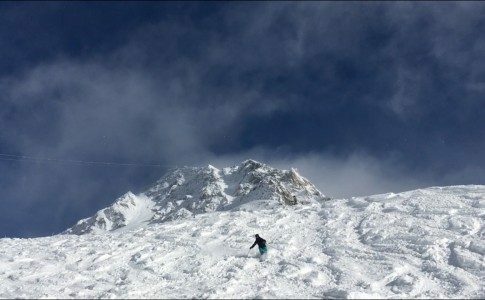 The back bowls of Hanazono and Annupuri will become places that will be forever etched into the memory bank as areas that became home to some of the best turns of your life. This year’s trip see’s us run not one but two separate 5 daycourses. 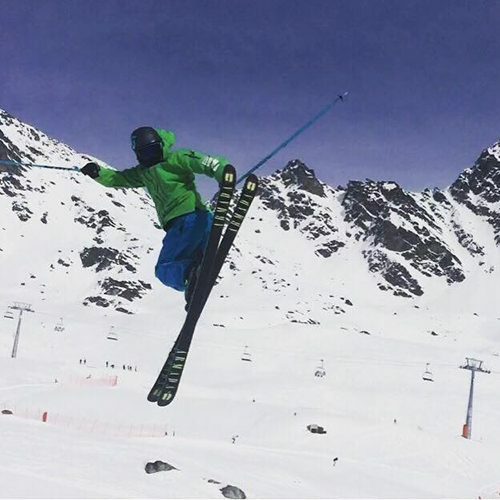 Each course will consist of 5 days of performance powder ski coaching with the Academy team, plus 3 days of free skiing to help consolidate the new skill set. 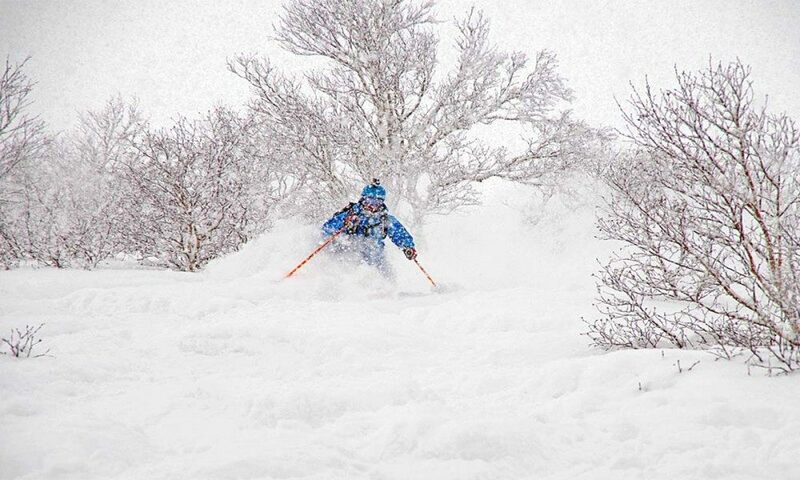 It is also possible to book both weeks back to back to get the full Japanese powder skiing experience. Due to the nature of the course, we only admit skiers at or above our level 3 rating onto the course. 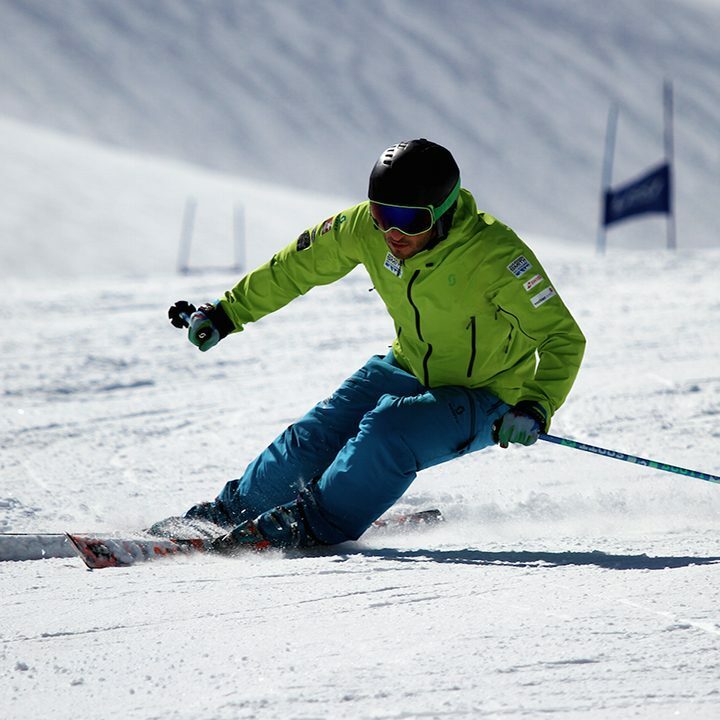 The technical skills required to train and develop safely in powder are higher and hence the reason you have to be level 3 (advanced intermediate) before booking onto the course. 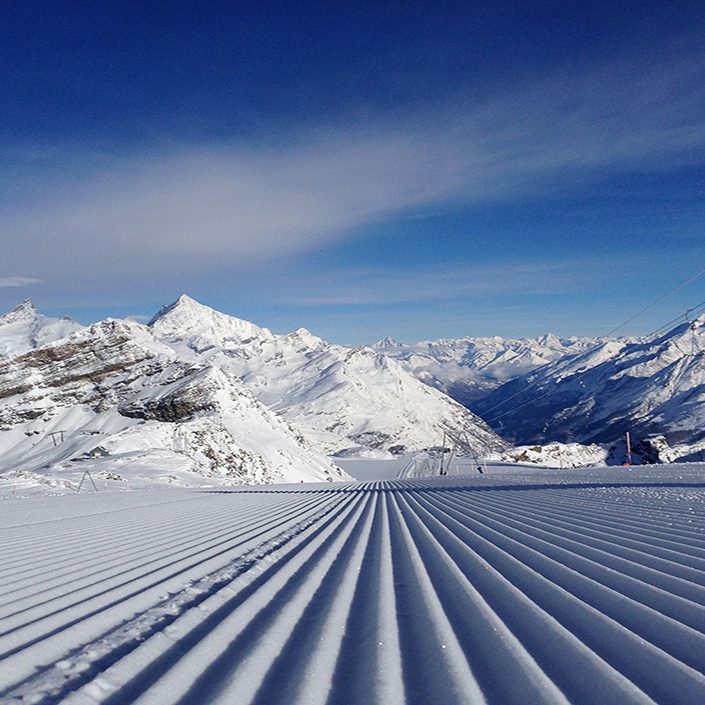 To easily identify the levels of skiers and roughly assess which level you currently are please click here. 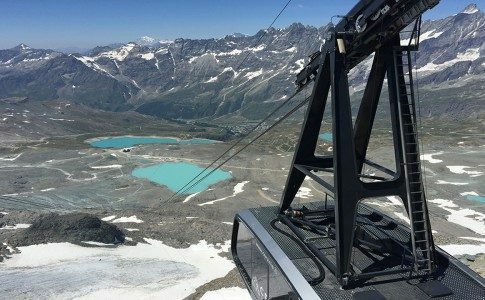 Availability is now low with trip 2 almost sold out and trip 1 not far behind so don’t miss this opportunity to bag your spot on what has become one of the most talked about ski trips around.